After a period of development, Hasan Kaymak is back with a new HTC One M10 concept, that’s shown below. This model is ultraslim, seems to be made of metal and it’s actually based on some previous Hasan Kaymak works. We’ve got a big front camera placed at the upper right corner, discrete BoomSound speakers at the top and bottom and an edge to edge display, or at least so it seems. He didn’t share specs, so we’re free to speculate. Hasan Kaymak’s HTC One M10 concept probably brings a new generation of camera and this time HTC may not be working with Toshiba, since the sensor of the M9 wasn’t exactly a success. This model probably comes with 3 or 4 GB of RAM, a Snapdragon 815 or 820 processor, an 8 megapixel front camera (or more) and a Quad HD 5.2 inch screen, probably an evolved version of the display from the HTC One M9+. 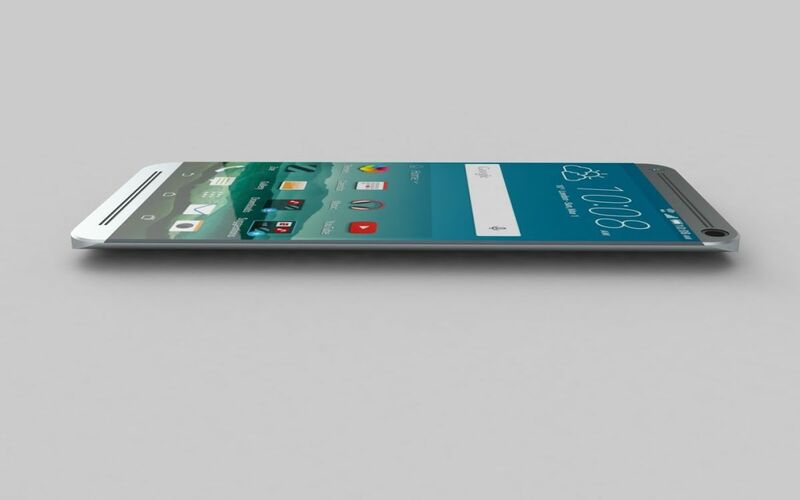 The size also has to decrease, since the One M9 was a fattie among flagships, with its big weight and waistline. I imagine something like 7 mm to get the ball rolling. The UI is going to be kickass as usual.